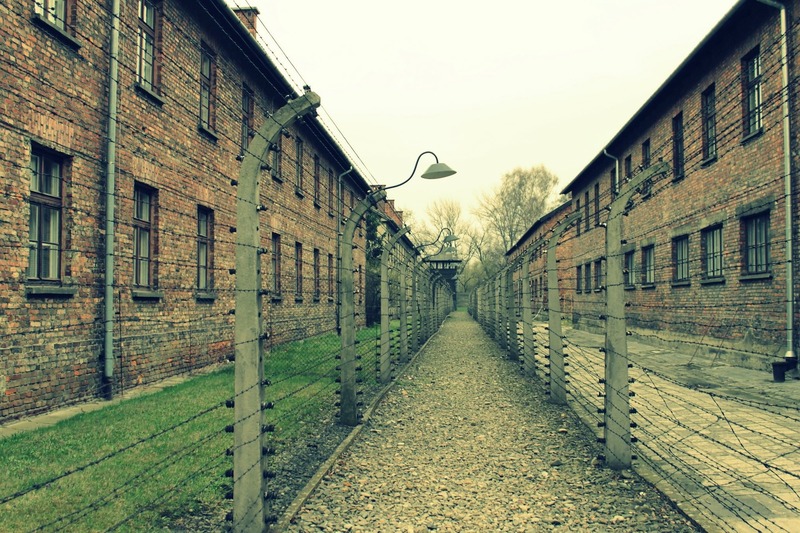 Auschwitz, the most notorious of Nazi Germany’s death camps, will be the subject of our annual International Holocaust Remembrance Day lecture. This year, his topic will be surviving Auschwitz, the most notorious of Nazi Germany’s death camps. The talk will be 6:30 p.m. on Thursday, Jan. 17, at our Main Branch. The program is open to all. We only request that you register beforehand. You can sign up online or call us at (440) 255-8811 ext. 247. By the way, if you’re interested, most of Foster’s previous historical talks can be viewed in their entirety on our YouTube channel.